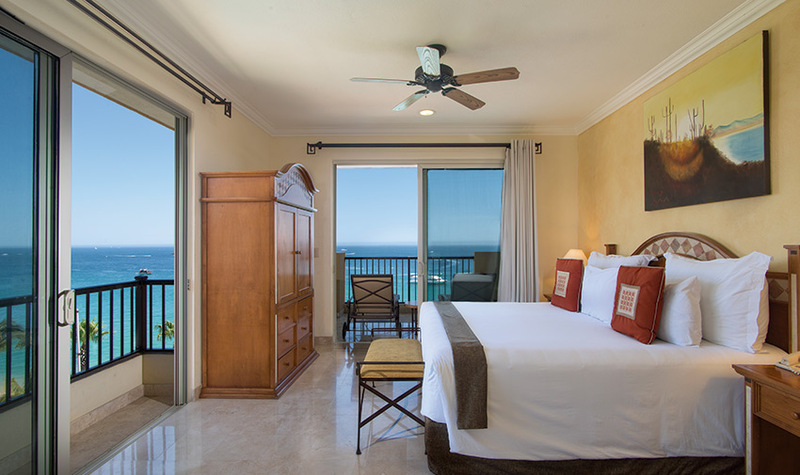 Save big on an epic vacation to Cabo San Lucas, when you make your non-refundable reservation for travel within the next 70 days at Villa del Arco Cabo San Lucas. 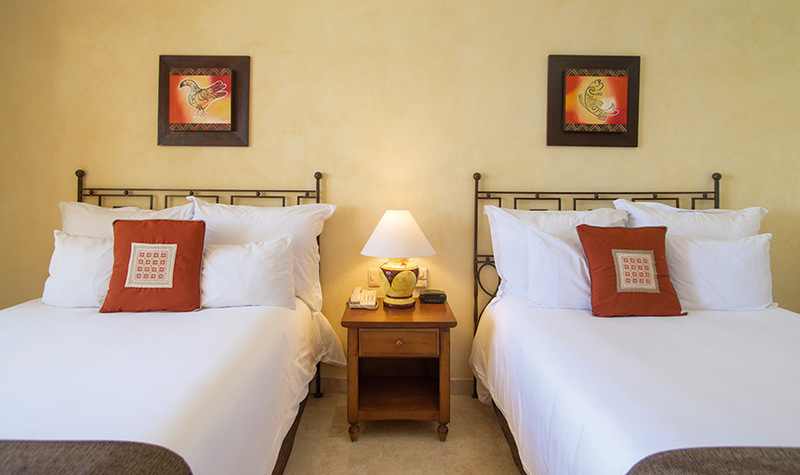 By choosing the Hot Deal you’ll get the same great service and luxury accommodations The Villa Group Resorts have become known for at a discounted rate. This amazing deal, won’t last long, so book the ultimate vacation now!